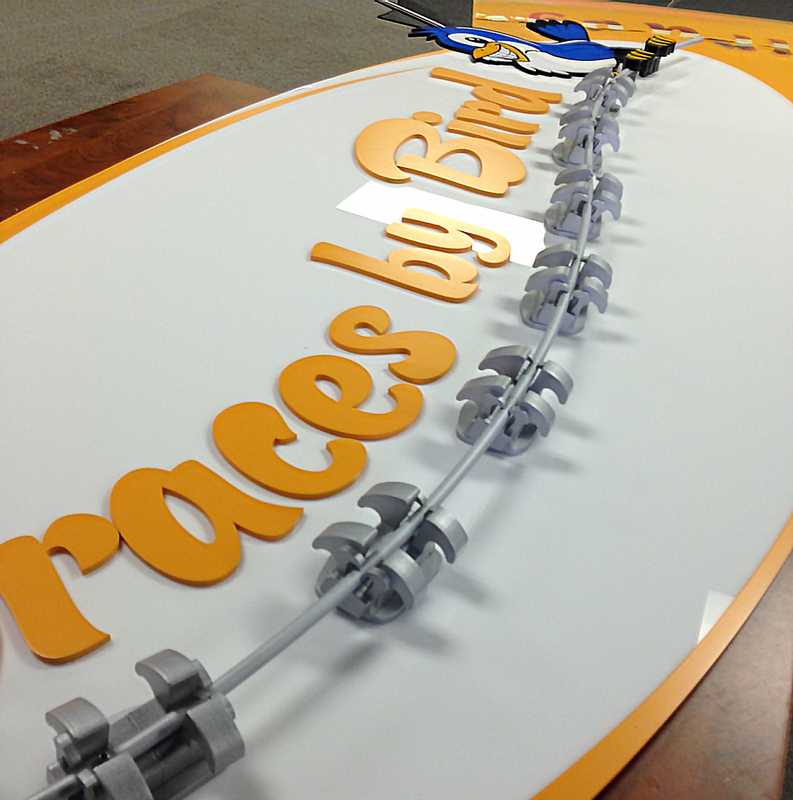 We are currently working on signs for Braces by Bird, a local Orthodontist. 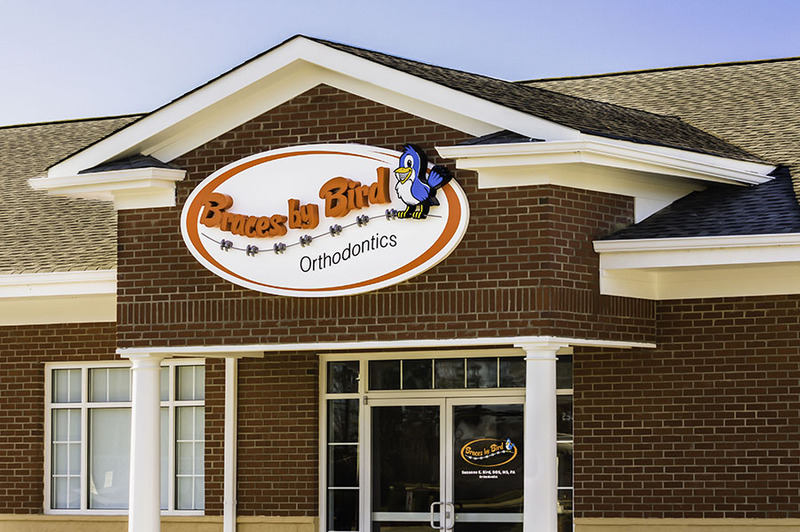 Their logo has a bird perched on a set of braces and we wanted these to have dimension to them and not just produce them as a flat image. Our fabricators were able to duplicate a scale model of a set of braces, provided to us by our client, out of aluminum. 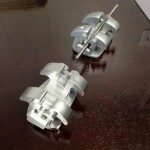 The first picture below shows the model in the background and our fabricated piece in the foreground. 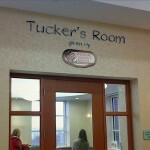 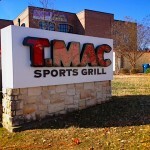 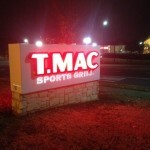 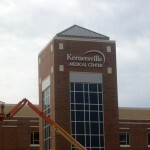 There is a picture of the completed sign as well. 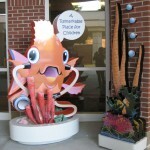 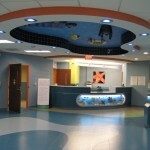 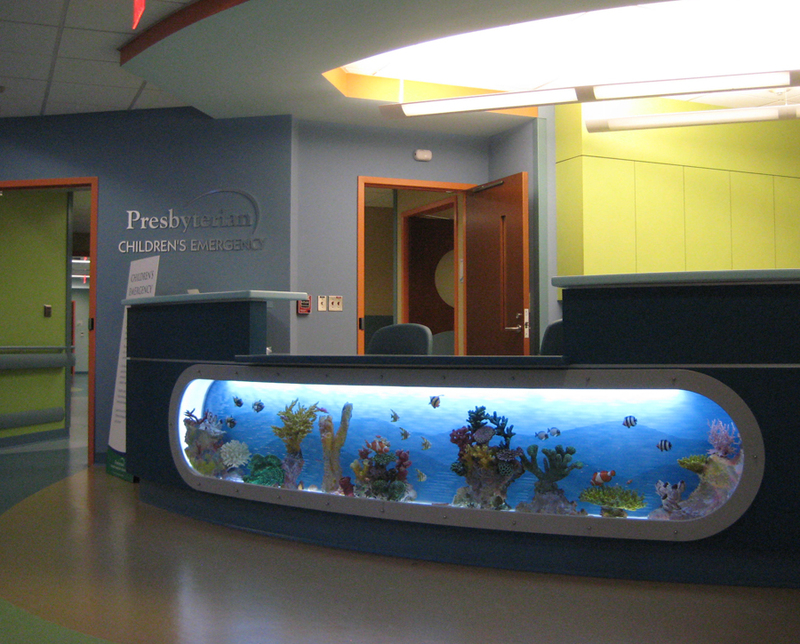 Presbyterian Hospital has recently opened a new Children’s Emergency Department on their Main campus in Charlotte. 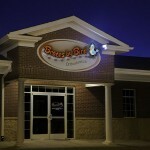 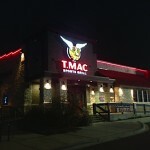 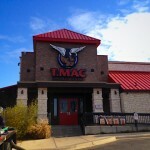 We were fortunate enough to be chosen to provide the exterior and interior signage for this project. The underwater theme used throughout the department provided a lot of creative opportunities for the signs and also allowed us to stretch a little bit and make some signs that were definitely firsts for RP Signs. 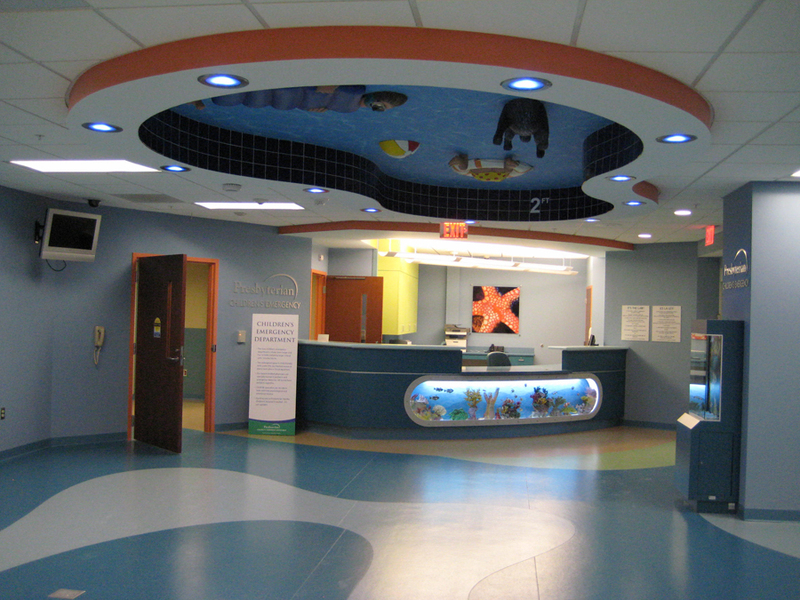 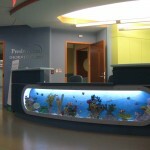 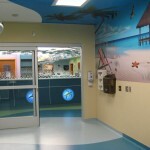 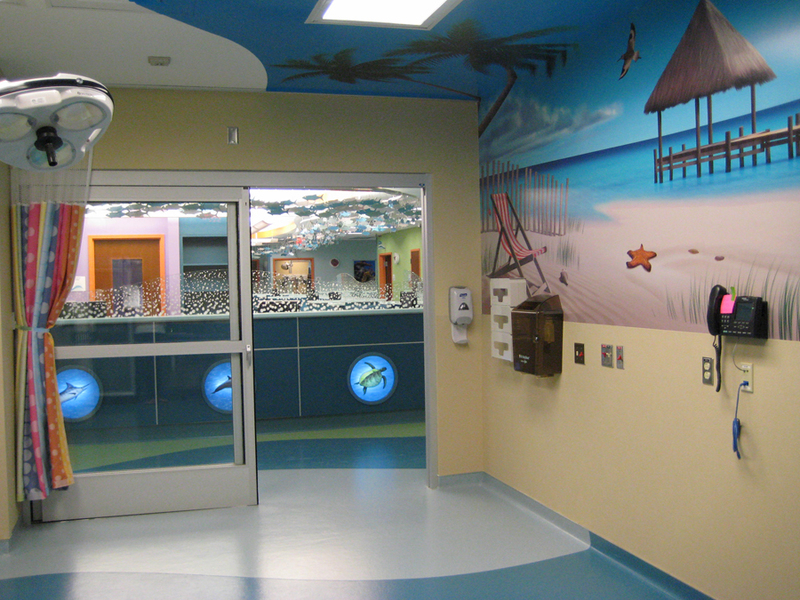 Along with the usual ADA signage inside and illuminated signs outside we also were responsible for an internally illuminated fish, virtual aquariums, a swimming pool on the ceiling, illuminated portholes on the nurse’s stations and printed wall murals inside the exam rooms. 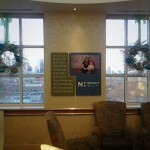 It was a lot of work, but as usual seeing the finished project made it well worth the effort. 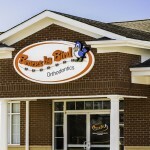 Every once in a while we get to do something a little different that doesn’t necessarily fall into the category of “signage”. 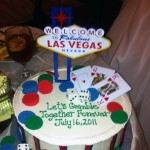 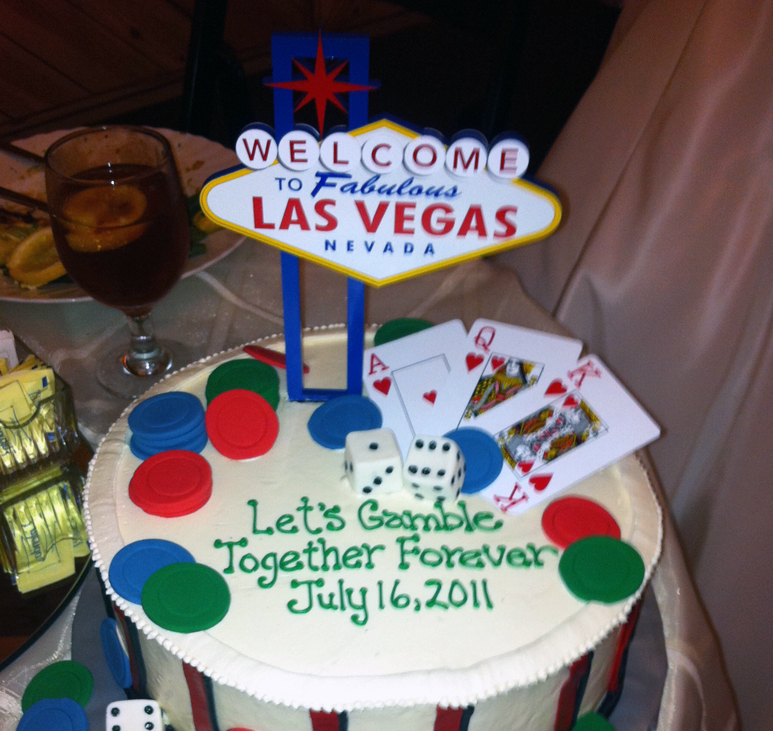 Lately we’ve been on a little run of making cake toppers for weddings and special events. 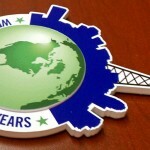 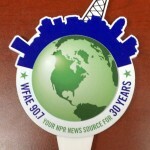 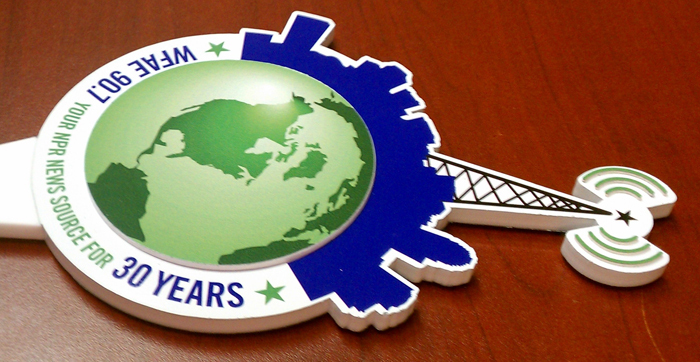 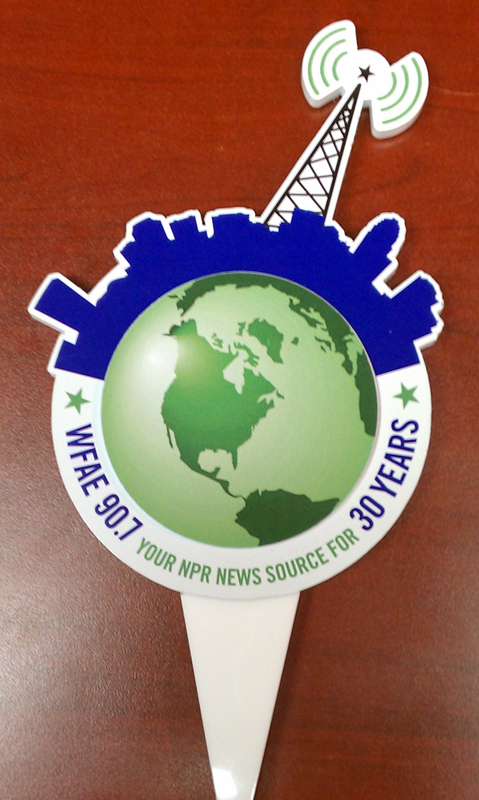 We use a combination of our Mutoh printers and Epilog laser to make these out of acrylic and vinyl. It’s been a lot of fun to branch out and try something we’ve never done before and we’re hopeful a reality show offer is right around the corner. 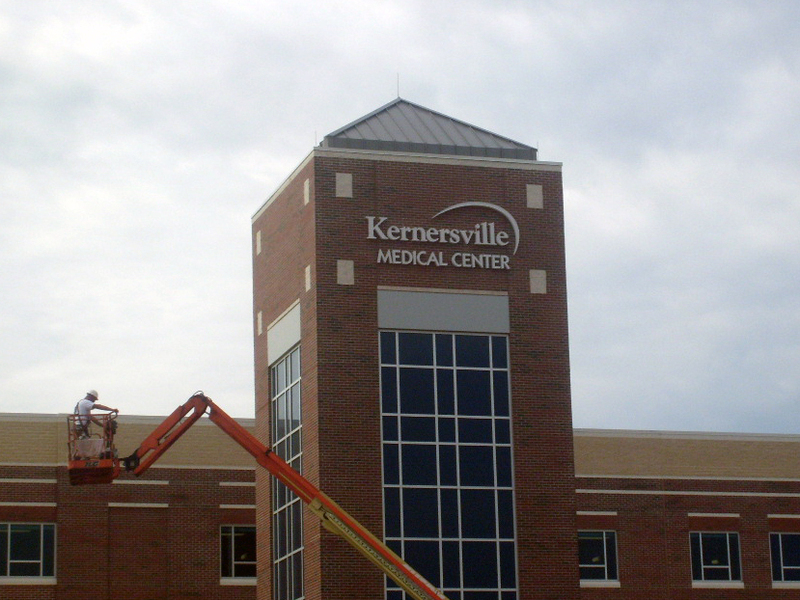 In the first six months of this year we have fabricated and installed all exterior and interior signage for Kernersville Medical Center in Kernersville, NC and Brunswick Novant Medical Center in Bolivia, NC. 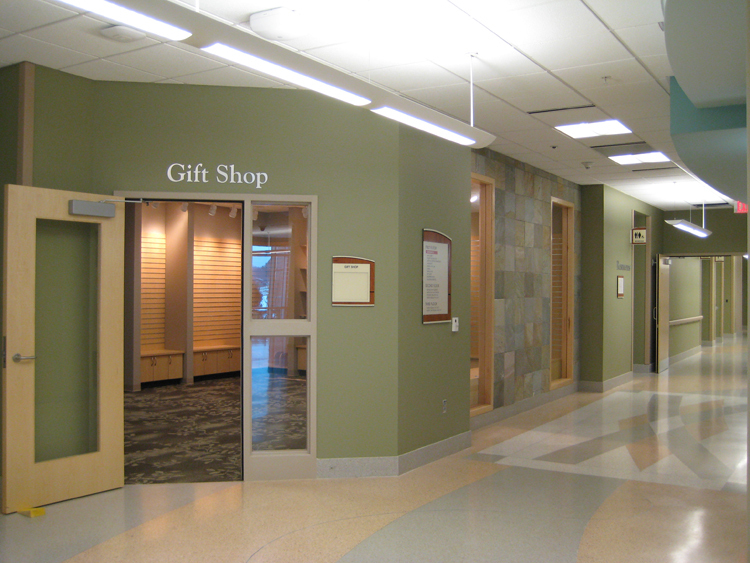 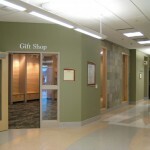 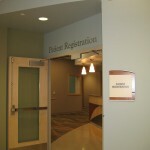 Both are 50 patient bed hospitals and approximately 200,000 square feet. 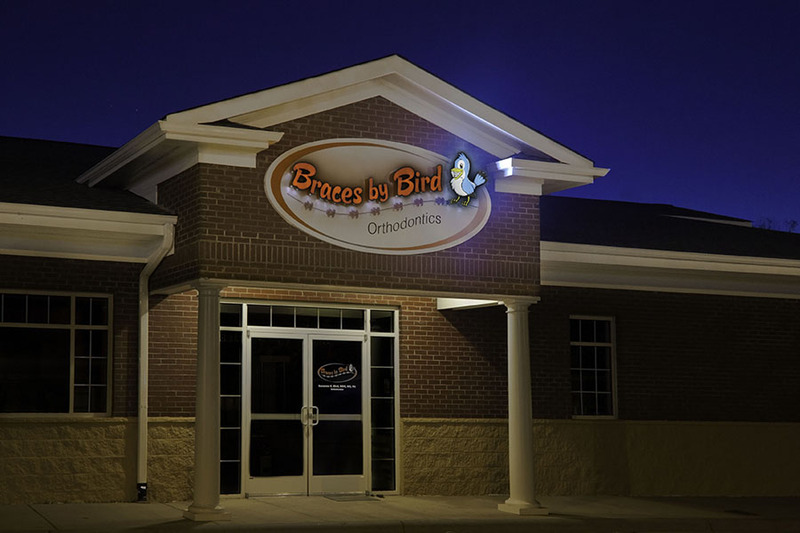 We created the new sign design standards as well as all sign schedules prior to fabrication and worked closely with hospital personnel and the contractor, Brasfield and Gorrie to assure all timelines for installation were met. 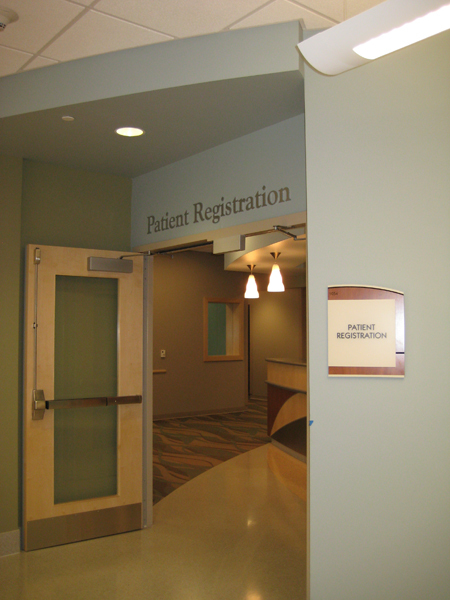 With each hospital requiring over 1200 signs, our team was able to achieve a 99% accuracy rate.